Block A lots 5678 and 9. 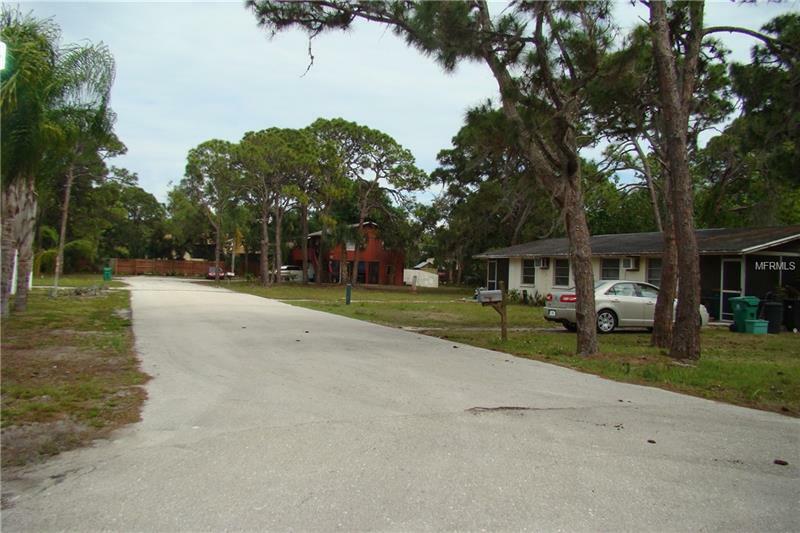 1.52 Acres with three existing duplexes and one small warehouse. This is a unique investment opportunity with capability to build eight additional units. Five of the units are 1 bedroom 1 Bath and One unit is 2 bedroom 1 bath.